You know the only decent pie restaurant on the highstreet right now? 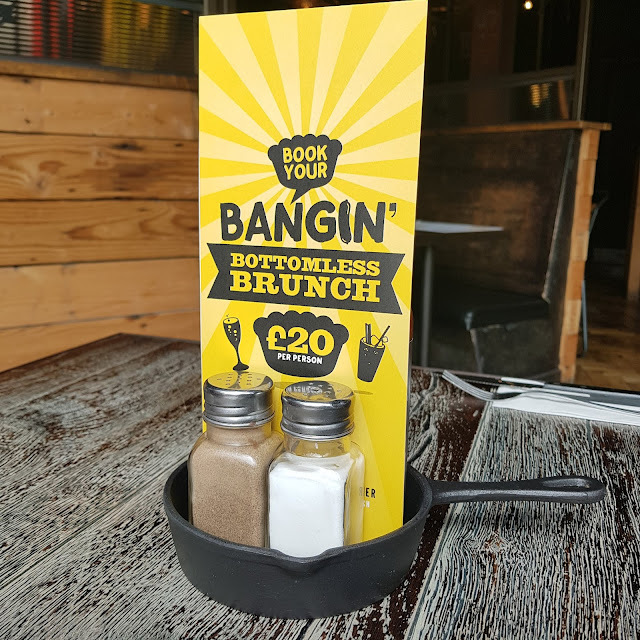 They’ve only gone and launched a bottomless brunch haven’t that. Needless to say I was pretty chuffed to be invited to indulge in the dreamy combo of brunch pies and a tipple or two. Or three. Or y’know, leaving feeling pretty tipsy on a Saturday afternoon. 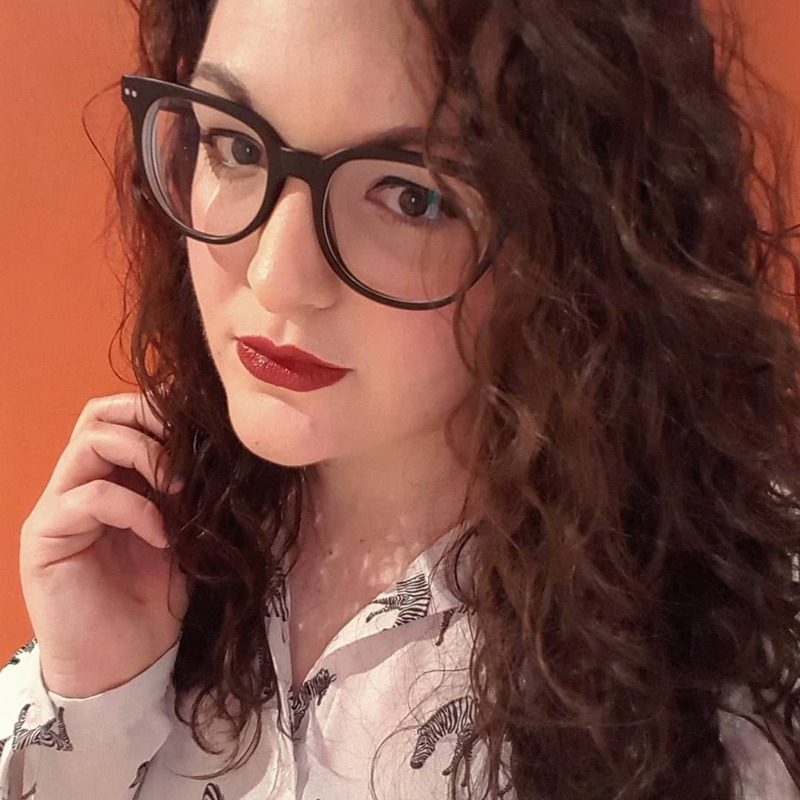 I headed to the Leeds restaurant with one of my best gals, Jenna, (she’s a friend from way back in primary school), for a catch up, carbs and some Saturday fizz. We were there to review, but at £20 a person for 90 minutes, I’d say that it’s probably the best value bottomless brunch deal in Leeds right now. For that, you get a brunch main and bottomless prosecco, Aperol Spritz, Mimosas or Bloody Marys. Oh hello you delightful combo. We both started off with an Aperol Spritz each as neither of us had tried it before but I decided to move onto prosecco and Jenna switched to mimosas. 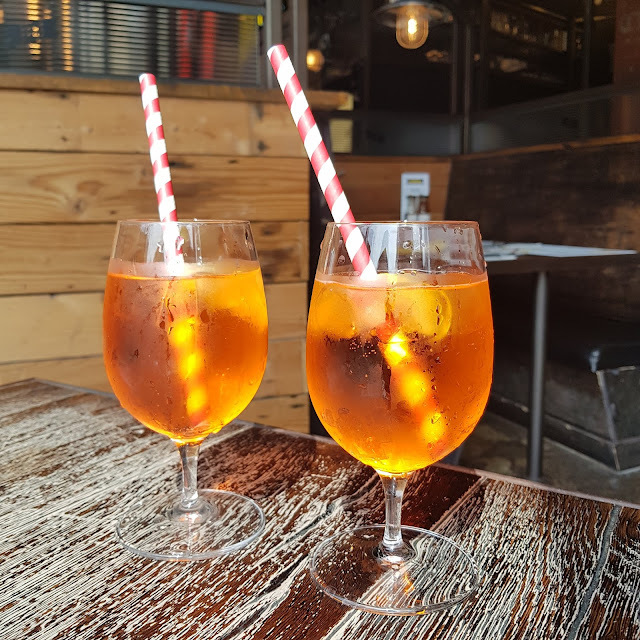 I must admit, I was impressed with the service as a lot of places offering bottomless brunch will only bring you another drink when you’ve finished your first but our glasses were never empty. Our waitress even came over just before our 90 minutes was due to be up to get us another drink. The brunch menu isn’t absolutely massive but it does have two brunch pies (one meat, one veggie), skillets for those wanting something less carb heavy and of course, avo on toast. The menu covers off gluten free and vegan dietary requirements too which is great to see, plus there’s enough variation to please the pickiest of eaters. Jenna and I both went for a brunch pie, Jenna going for meat and me choosing the veggie option, and both were served with braised beans and fried bread. 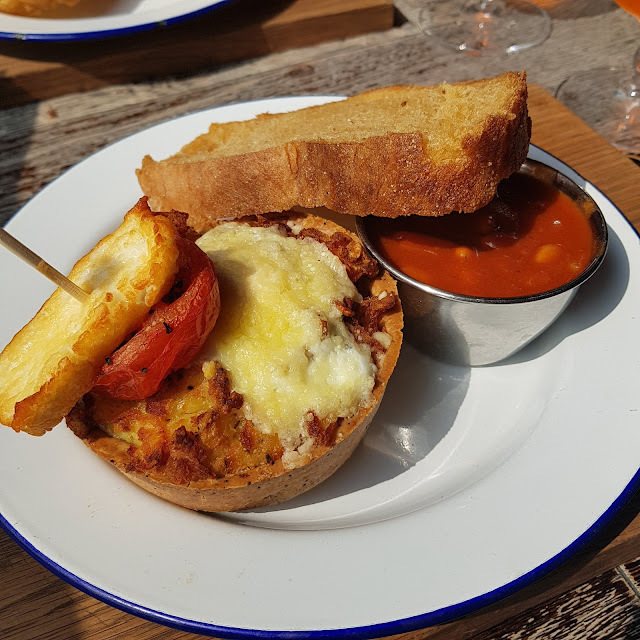 The ‘Morning Glory’ pie which Jenna had was free range sausage, cheddar and potato hash top pie with cheese béchamel, a baked egg, tomato and crispy bacon. 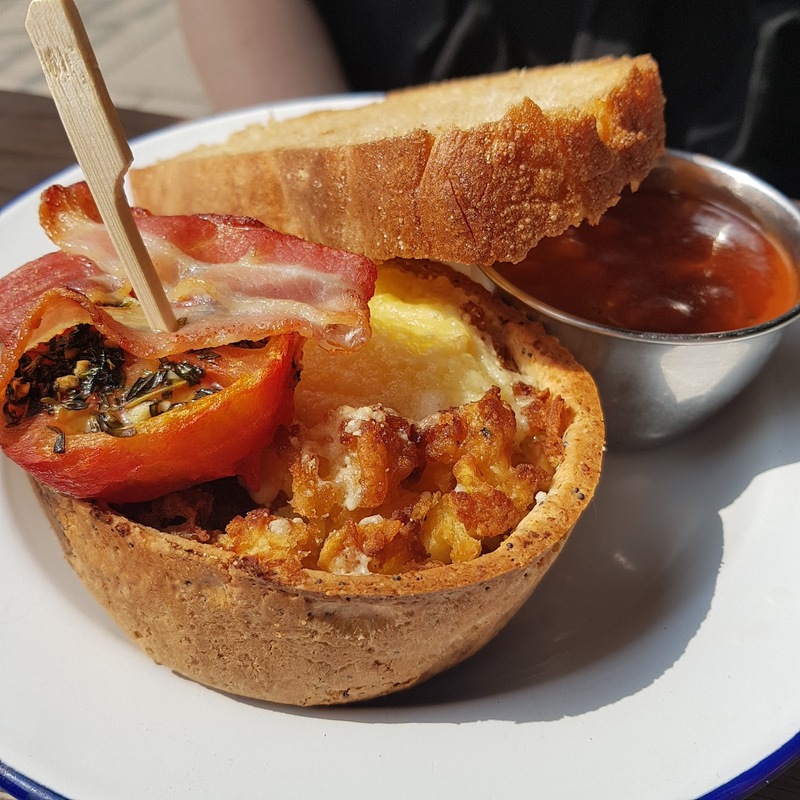 Mine (the Munch Brunch) was smoked cheese, veggie sausage, mushroom and potato hash top pie with a baked egg, tomato and halloumi. Let’s be honest, I was sold with the halloumi. We both seriously enjoyed the food, the pies were tasty and the braised beans were the perfect accompaniment. It felt like proper ‘brunch’ food as it was breakfast food in a lunch-y setting. We did the 11am sitting which worked perfectly for us as we didn’t have to get up super early but we also then had the rest of the day afterwards too. At the moment, Pie Minister is serving bottomless brunch every other weekend and they have sittings at either 11am or 3pm. For more info, check out their website here. Will you be indulging in a bottomless brunch soon? Let me know in the comments! I’m so excited for this next weekend :) Looks good and for that price!! Wow, I dont think I'd have considered a pie shop as being a top pick for brunch but this actually sounds amazing!